NJ.com is reporting that the New York Giants will not pursue unrestricted free agent running back Adrian Peterson (Minnesota Vikings) when free agency begins on March 7th. Peterson has expressed interest in the Giants but the 31-year old running back is on the downside of his career and has had off-the-field issues involving domestic abuse of a child. 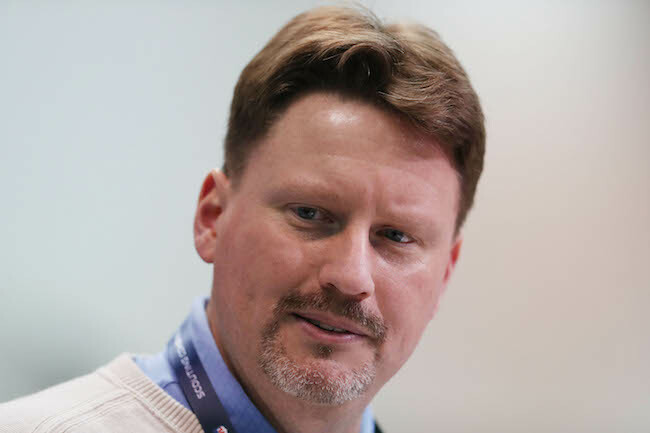 New York Giants Head Coach Ben McAdoo addressed the media at the NFL Combine in Indianapolis, Indiana on Tuesday. The video of the press conference is available at Giants.com. 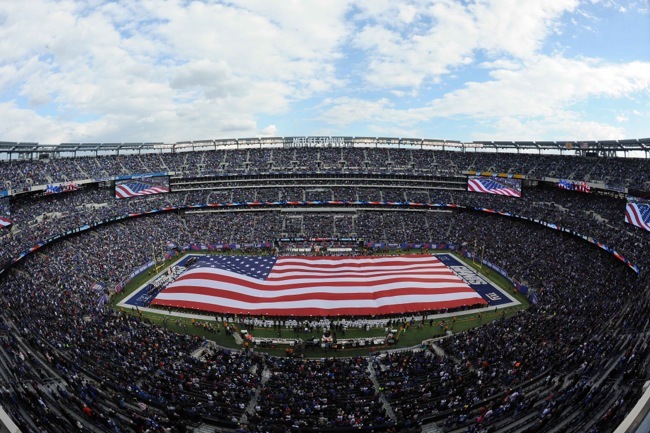 ESPN is reporting that the New York Giants will promote Rob Leonard to assistant defensive line coach. That position had been held by Jeff Zgonina, who was hired by the San Francisco 49ers as their new defensive line coach last month. Leonard has served as a defensive assistant with the Giants since 2013. The video of a Giants Insider Q&A with cornerback Eli Apple is available at Giants.com. According to press reports, the New York Giants have re-signed exclusive rights free agents defensive tackle Robert Thomas and tight end Matt LaCosse. The Giants claimed Thomas off of waivers from the Carolina Panthers in September 2016. He played in eight regular-season games with no starts (6 percent of defensive snaps) and finished the year with five tackles and one sack. Thomas was originally signed as an undrafted rookie free agent by the Washington Redskins after the 2014 NFL Draft. He has spent time with the Redskins (2014-15), Seahawks (2015), Patriots (2015), Dolphins (2015), and Panthers (2016). Thomas is a big, strong tackle who plays hard. The Giants waived/injured LaCosse in late August 2016 and then placed him on Injured Reserve with a knee injury that required surgery. LaCosse was originally signed by the Giants as an undrafted rookie free agent after the 2015 NFL Draft. The Giants waived/injured him in August with a hamstring injury and re-signed him to the Practice Squad in November and the 53-man roster in December 2015. He played in two games and finished with three catches for 22 yards. LaCosse is a versatile player who played tight end, H-Back, and fullback in college. LaCosse has good speed and catches the football well. 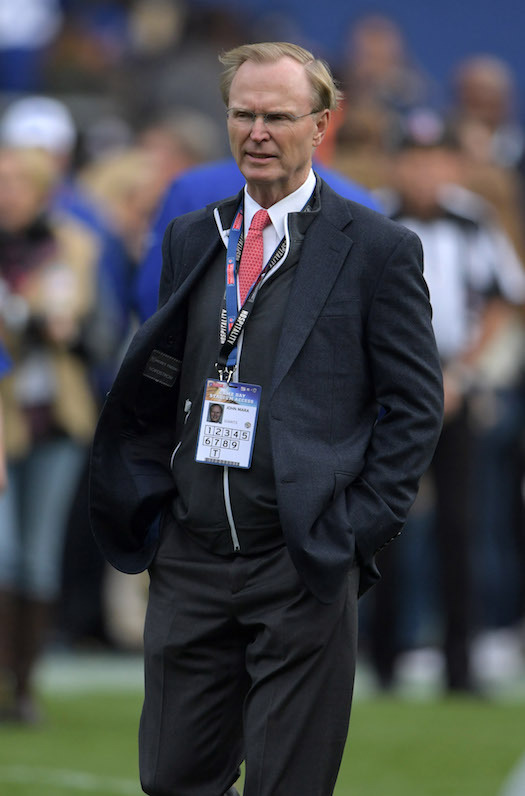 Meanwhile, SNY is reporting that the Giants will not re-sign exclusive rights free agent wide receiver Ben Edwards. Edwards was waived/injured and then placed on Injured Reserve in May 2016 after tearing an anterior cruciate ligament (ACL) in one of his knees during the rookie mini-camp. Injuries have plagued Edwards who tore an ACL in college in 2013, an injury that caused him to miss all of 2014; pulled his hamstring in a June 2015 mini-camp, an injury that led him to being waived/injured; and sprained his knee in an April 2016 mini-camp. 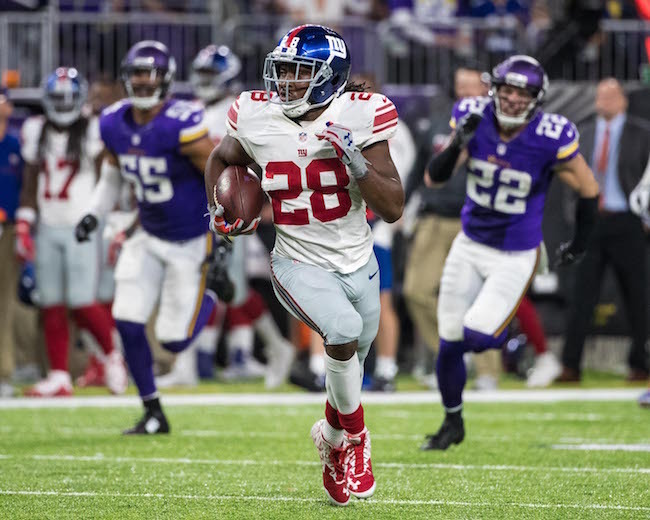 The Giants originally signed Edwards after the 2015 NFL Draft, waived/injured him in June, re-signed him to the Practice Squad in November, and signed him to the 53-man roster in December. He played in the final two games of 2015 and finished the season with one catch for nine yards. The other two exclusive free agents (if tendered) are fullback Nikita Whitlock and tight end Will Tye. 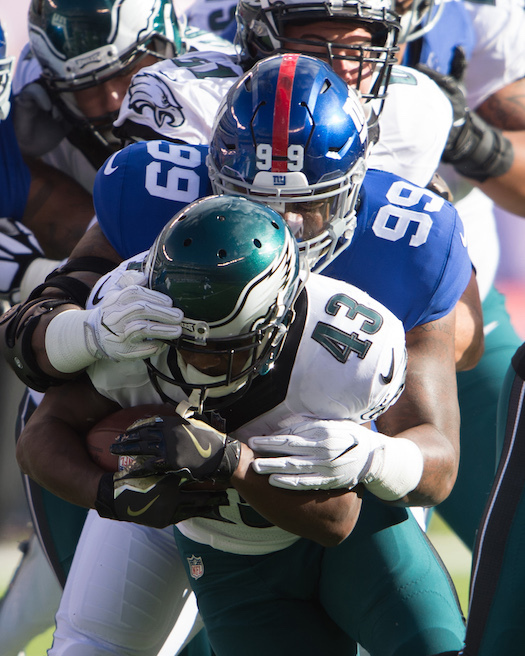 The video of a Giants Insider Q&A with tight end Will Tye is available at Giants.com. The New York Giants have signed place kicker Aldrick Rosas to a reserve/future contract. Rosas was originally signed as an undrafted rookie free agent by the Tennessee Titans after the 2016 NFL Draft. The Titans cut Rosas in early September before the season started. Rosas is a strong-legged kicker who made 25 of his 32 field goal attempts during his college career. Over half of his kickoffs resulted in touchbacks. The video of a Giants Insider Q&A with defensive end Olivier Vernon is available at Giants.com.